At approximately 8:10 AM on Wednesday, March 13th, a Ferndale High School student found and reported a note that contained a threat directed at the Ferndale High School Campus. 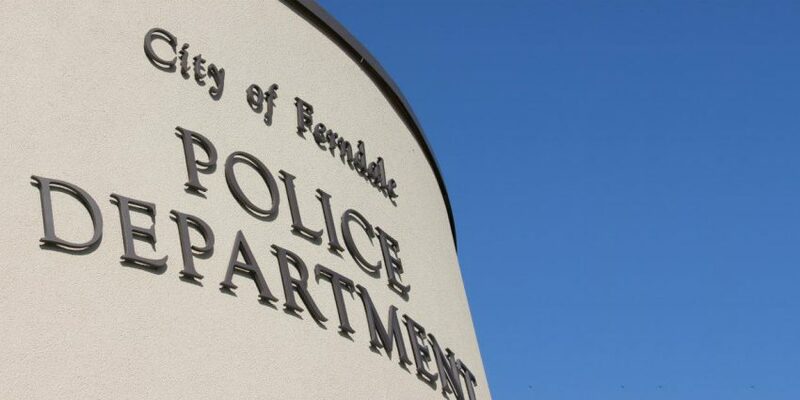 Ferndale High School Administrators began working with the Ferndale Police Department immediately and it is the opinion of law enforcement and school administration that the note does not pose a credible threat. Any further investigation will focus on the origin of the note. Ferndale High School Administrators will continue working with the Ferndale Police Department to determine who may have authored the note. The Ferndale School District would like to thank the student who reported the note and the team at the Ferndale Police Department for their assistance.